The removable market is evolving; increasing patient expectations, economics and new technologies are all contributing factors affecting this segment of the market. 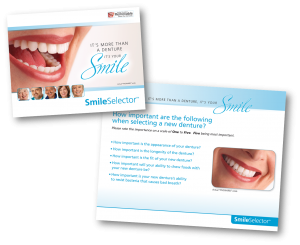 Patients are looking for options that are more natural, durable and provide greater overall value. Achieving this goal requires a systematic approach with an emphasis on patient awareness, education and utilization of innovative product solutions. 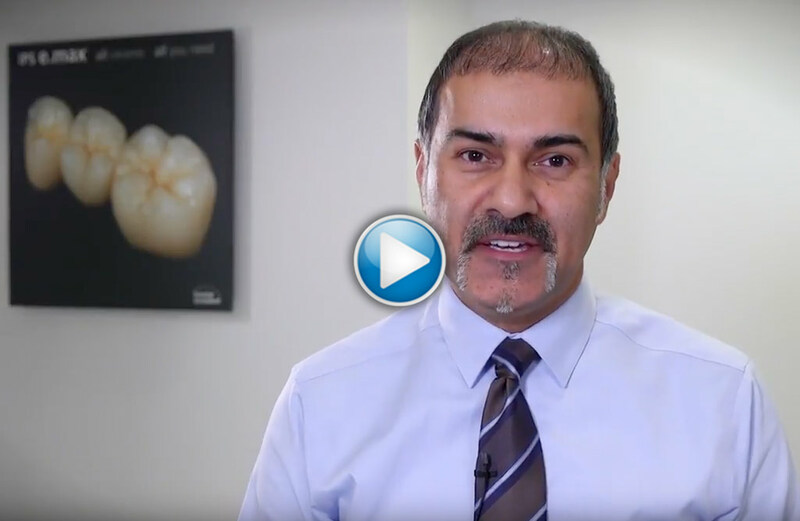 Communication is at the core of the Ivoclar Vivadent Removable system and its starts with the patient. The first step is creating awareness and educating the patients on premium removable. 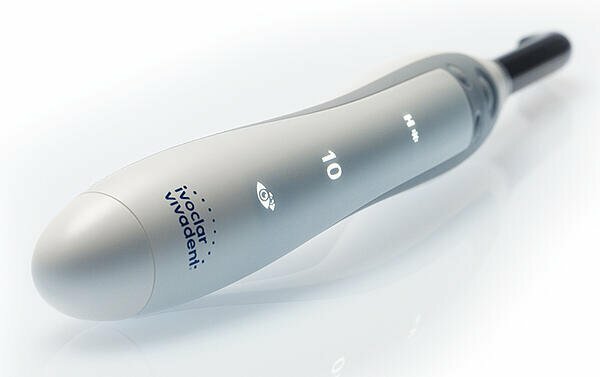 The Ivoclar Vivadent Removable system features a robust web resource, Morethanadenture.com that is dedicated to providing patients with information on how to get a new smile. 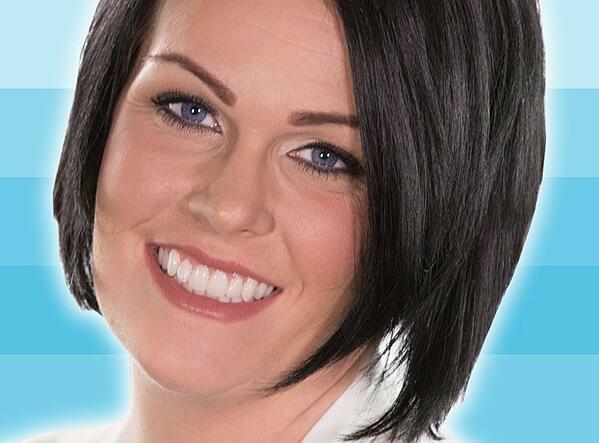 The website features actual patients, telling their personal success stories and the benefits of a new Ivoclar Vivadent Removable Smile. How important is the appearance of your denture? 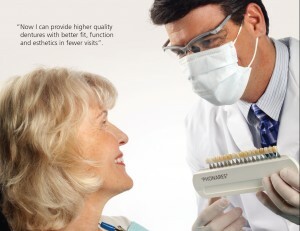 How important is the longevity of the denture? 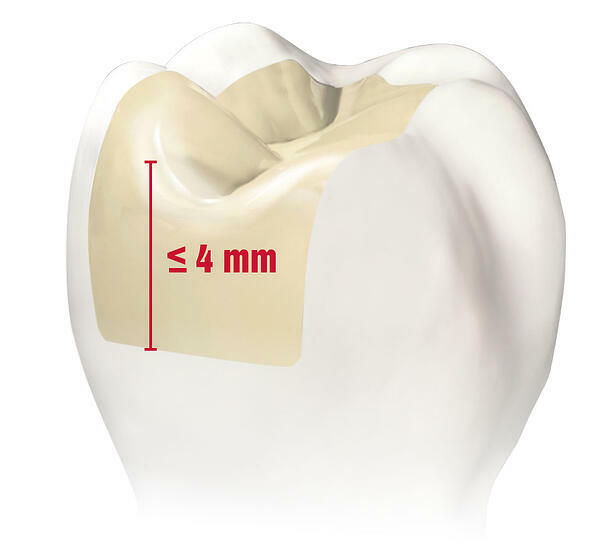 How important is the fit of your new denture? 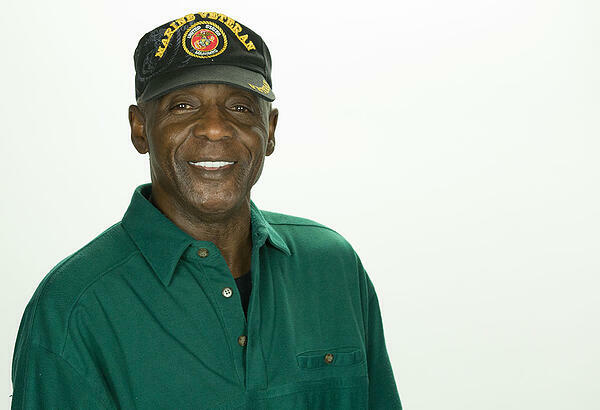 How important will your ability to chew foods with your new denture be? 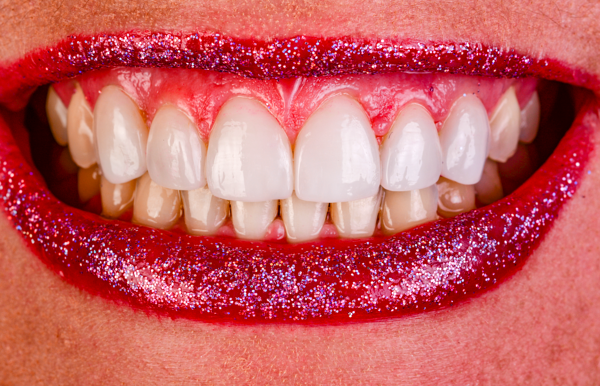 How important is your new denture’s ability to resist bacteria that causes bad breath? 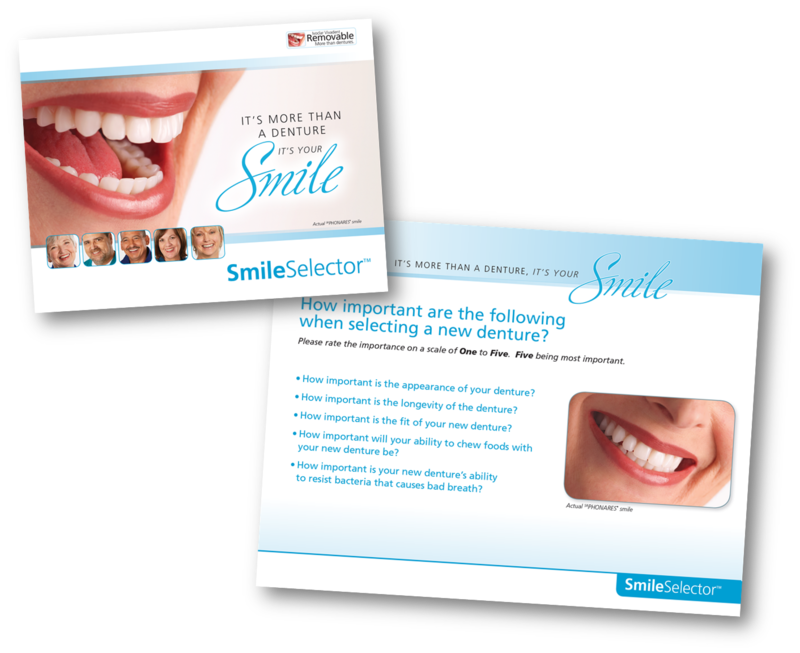 The Smile Selector provides additional information on tooth selection and precision processing so the patient can make an educated decision.